Japanese food can be both affordable or crazy expensive. At a Japanese family restaurant you can get a complete meal for a few bucks and if you to a Japanese izakaya bar you will be surprised how little you spend on drinks. On the other hand, we have high class Japanese restaurants and luxury goods that wealthy Japanese are happy to splurge on. What kind of food with ridiculous prices did we find? Check it out! This special milk is supposed to help you relax and even help people who suffer from depression and anxiety. However you have to pay an astonishing price of $40 to be able to drink this special milk. But what makes the milk so special? The cows that the Nakazawa milk comes from are milked only once a week, this makes the hormone concentration in the milk higher. 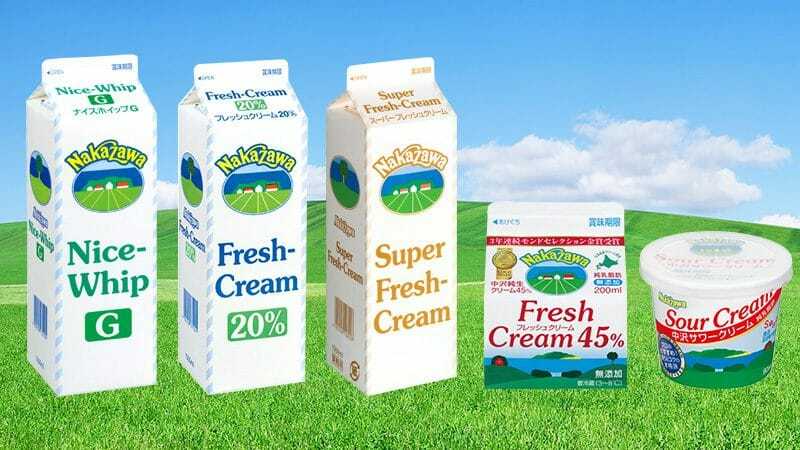 The hormone melatonin is supposed to reduce stress and Nakazawa milk contains about 4 times more as your regular $2 milk! Most people have probably heard of this poisenous delicacy. The fugu or puffer fish is notorious for its poison, which when consumed can be fatal. 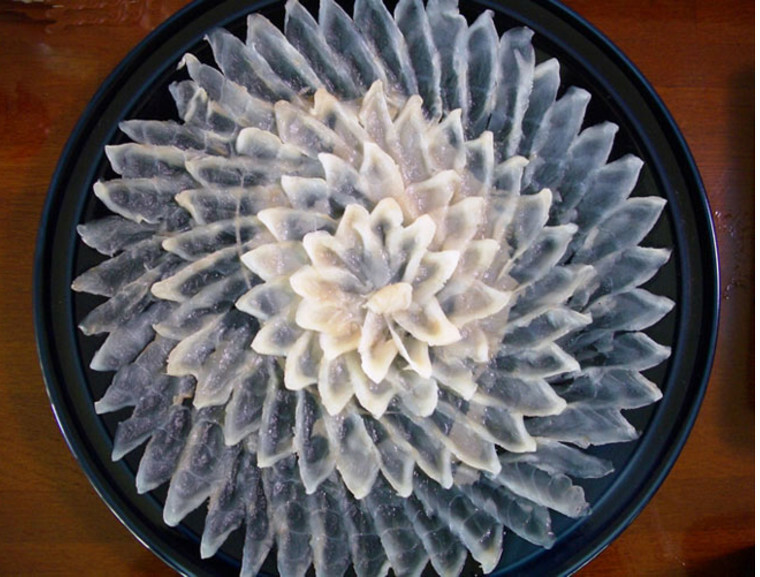 Therefore chefs who prepare fugu have to endure years of training before they are allowed to serve it at restaurants. Apparently the chef has to be confident enough to try a piece of fugu before the customers try it. At proper restaurants you can eat fugu for $100 or even $500, cheaper options are available too but the outcome might be deadly. Except for bananas and pineapple, fruit in Japan and especially Tokyo is far from cheap. There are specialty shops where you can purchase boxes or baskets of fruit, common gifts in Japan. A box of 9 big strawberries might cost you $30! Even more expensive is the square watermelon which costs $100 to even $800 per melon! 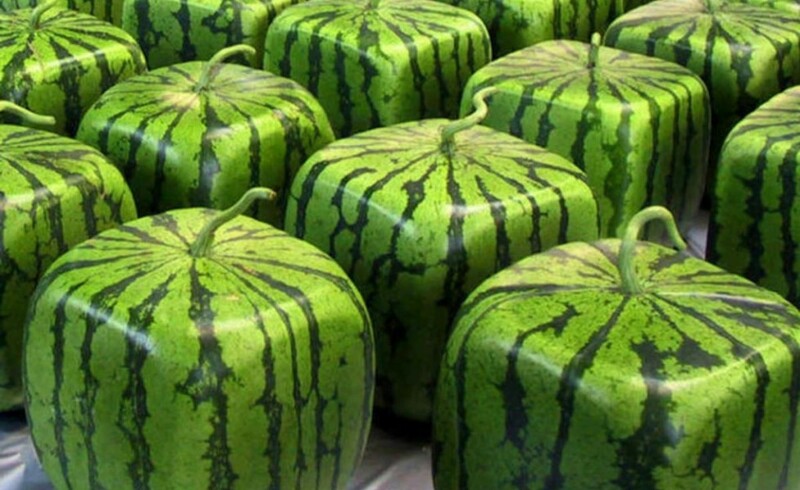 They are made using glass containers that help the watermelons keep a perfect square shape. Definitely aesthetic, but worth the price? 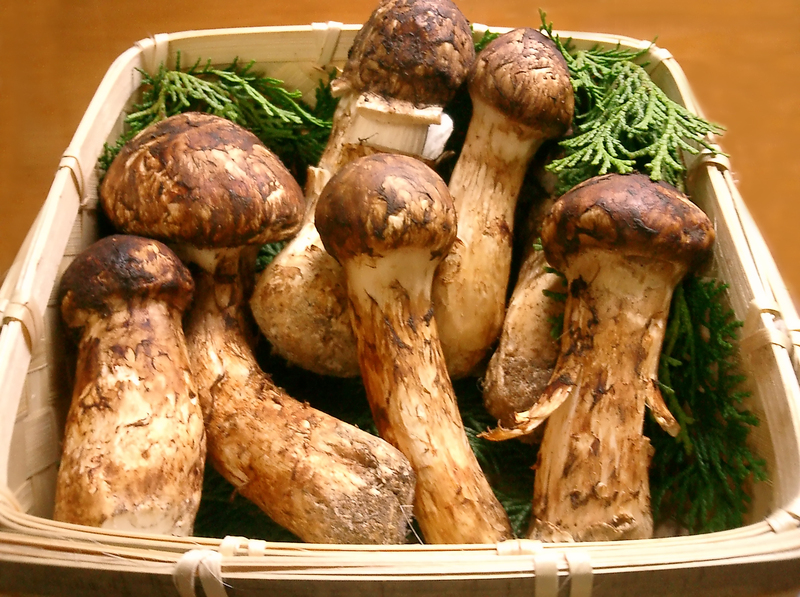 In the 80's and 90's Masutake mushrooms were not uncommon to eat and even quite popular. In recent years the production has decreased and therefore these special mushrooms have gotten crazy expensive! Depending on the season you might have to put aside $2000 to purchase 1kg of these. Only cup noodles for the rest of the month? 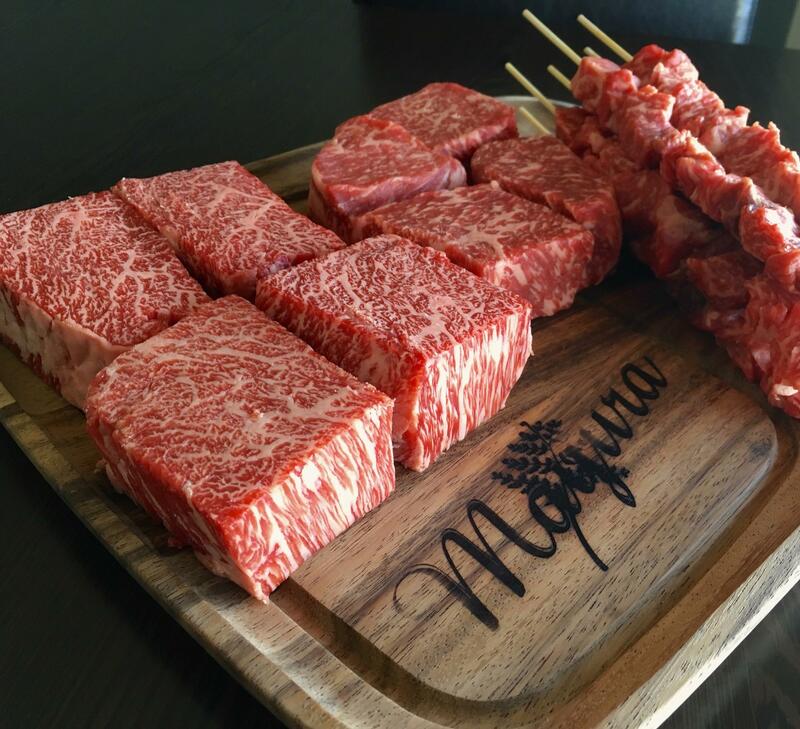 Wagyu beef is one of Japan's most popular products and also one of the most expensive beef in the world. The reason why wagyu is expensive AND tastes so amazing is the special treatment that the cows get before they end up on your plate. The wagyu cows get massages and are fed with sake and beer, this enriches the flavor of the meat. A stressful life for the cows and delicious meat for you! Ruby roman grapes are HUGE, about the size of a ping pong balls! 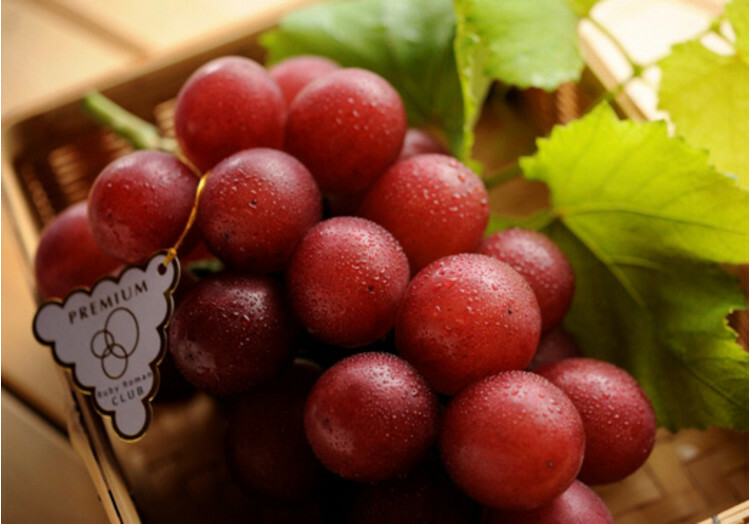 They are only grown in one prefecture in Japan: Ishikawa prefecture because the climate and soil makes the grapes grow this huge. The bigger the more expensive these grapes can be sold, especially when they achieve the premium class status. Premium class status ruby roman grapes can be sold for about $4000 a bunch which means that 1 grape costs about $110! 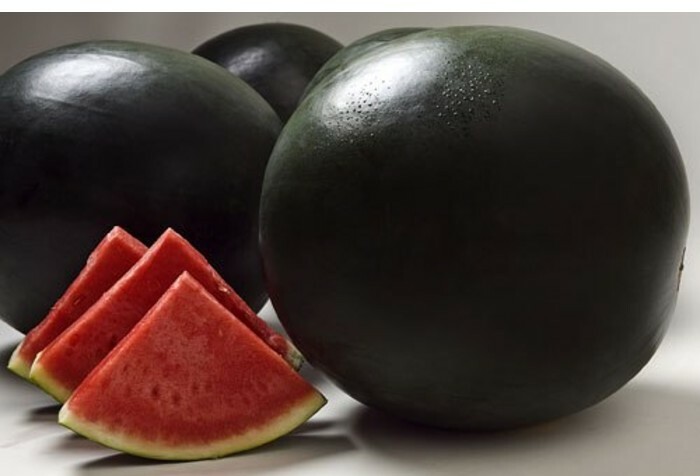 Even more expensive than the square watermelons are the black watermelons! They originally come from the Japanese island Hokkaido and are extremely rare, only 10,000 are harvested per year. The black watermelons taste very sweet and are kind of crispy and people don't mind paying for them! In 2008 a 17-pound Densuke black watermelon was sold for $6100 which made it the most expensive watermelon in history! What is it with Japan and expensive fruit? 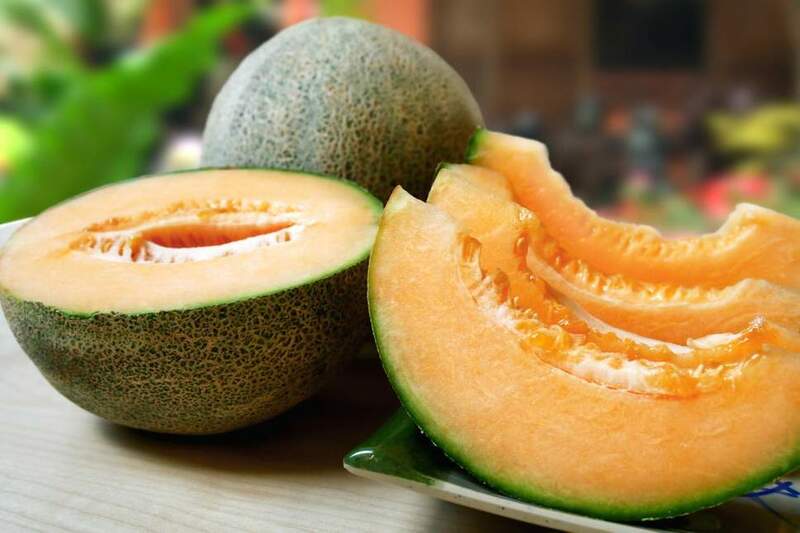 Here is another melon, the Yubari king melon. These are a mix of two cantaloupes and instead of as a whole, often sold in pairs. Most of these melons are sold for $50 to $100 a piece, the most expensive pair was sold for $26,000. Some people really have too much money! The blue fin tuna is a popular fish in Japan and often used for sushi. 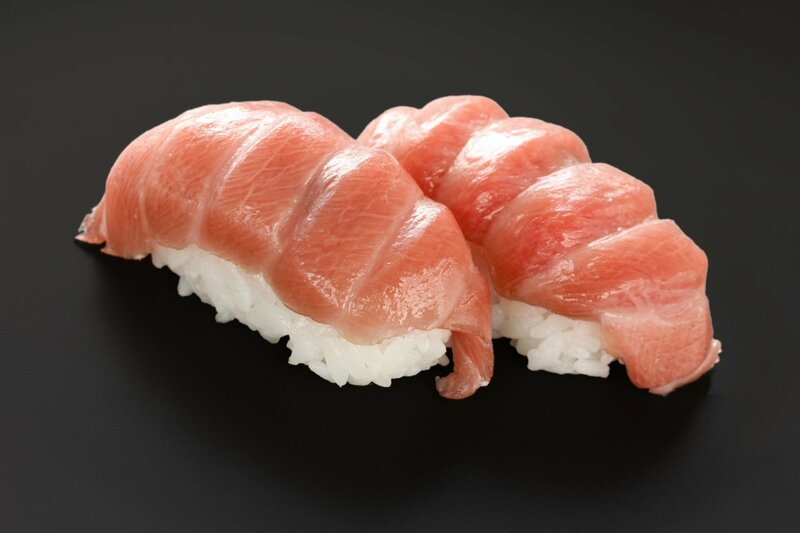 Toro is the fat-rich meat from the tuna, taken from the underside near the head. There's also lesser grade toro that is taken from the belly in the middle and back of the tuna. 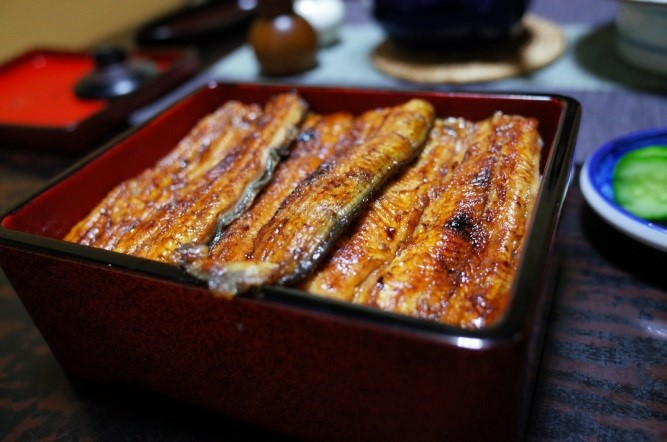 Even though unagi can be affordable at cheaper places where you pay 3000 yen for a lunch set, in general Japanese eel is not a cheap! With prices going up to $200 for a dinner set, you have to really love unagi to spend your money like that! The reason for this price is the fact that eel has become rare the past decade. However people don't mind splurging on this dish! What did you think of this list? Anything you would splurge on? Anything you've already tried? Let us know in the comments below! 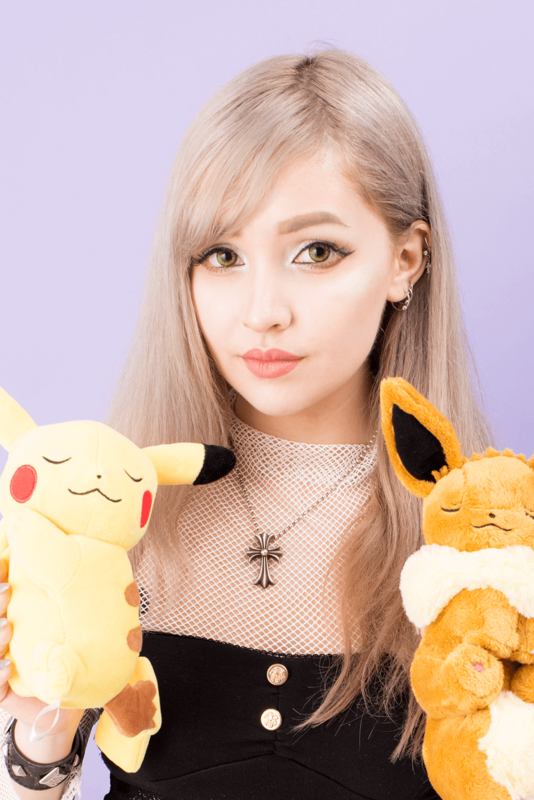 Did you know we weekly update our blog with foodie, kawaii and beauty news from Japan? Have you checked our blog post about the top 10 Japanese original drinks? Or about the giant Rilakkuma plushies?